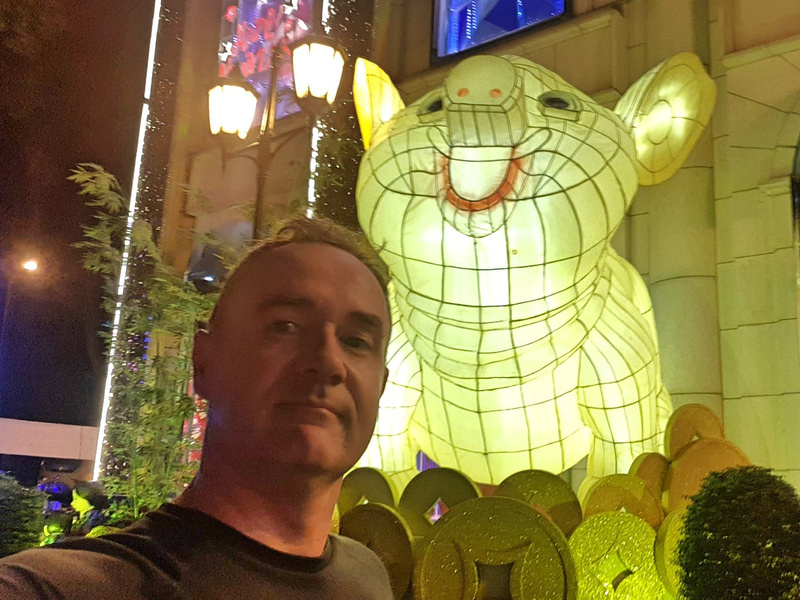 Greetings from Kuala Lumpur and another edition of Where I’m At – my monthly summary of where I’ve been and other site news. Apart from the first and last days of January, I spent the whole month in Saigon. I started the month in Pattaya and Bangkok, before returning to Vietnam. Originally I was going to visit the Mekong Delta, but I needed a productive month of not moving around. January is also the best month of the year in Saigon, so I made the most of that. That’s not to say that I wasn’t thinking about travel. At the start of each year (or end of the last) I make a travel calendar and plan my travels for the year ahead. Sometimes there will be an event I will go to, and that will act as an anchor to lock travel dates in. There are also places I want to visit depending on the season. I try and find a balance of visiting some new countries and revisiting old favourites. Throw in a conference here and there, and my annual trip to my homeland, and the year fills out quickly. After planning my travels for 2019 I was glad to have had a month of no travel. I don’t usually announce where I’m going until I’m going, but I can say that I booked 13 flight segments. 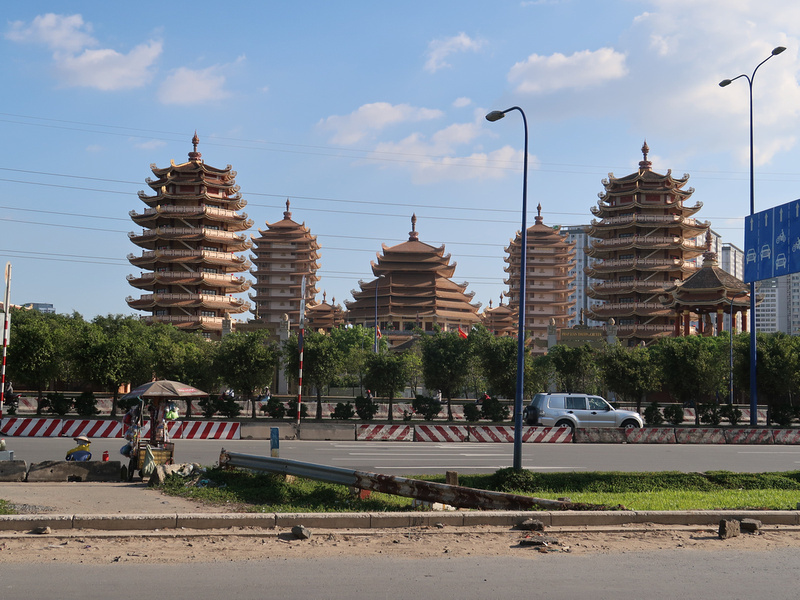 Staying in the city for a month also enabled me to work on a new project for Living In Asia. The site is growing and it’s now starting to find its purpose. I’m working on some stories that would be been out of place on a travel blog. 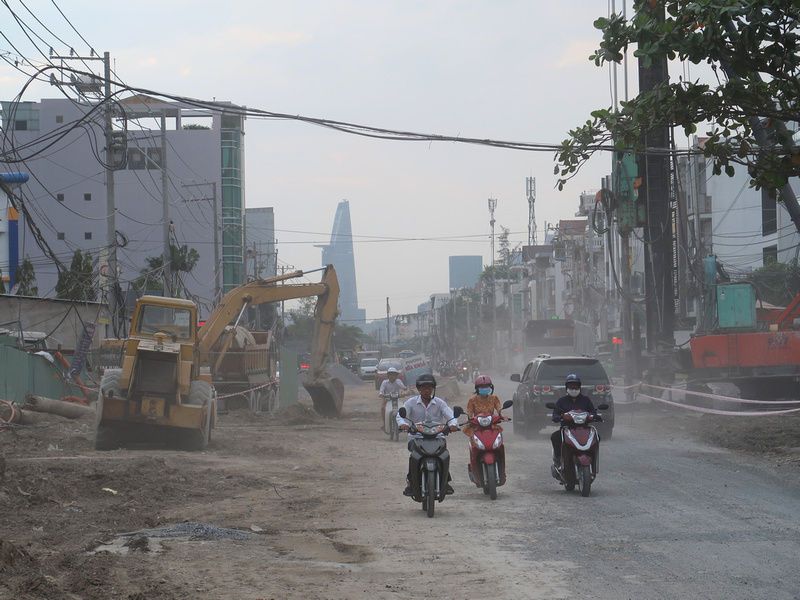 My latest project is a guide for District 2 in Ho Chi Minh City, where the biggest new urban area projects are underway. 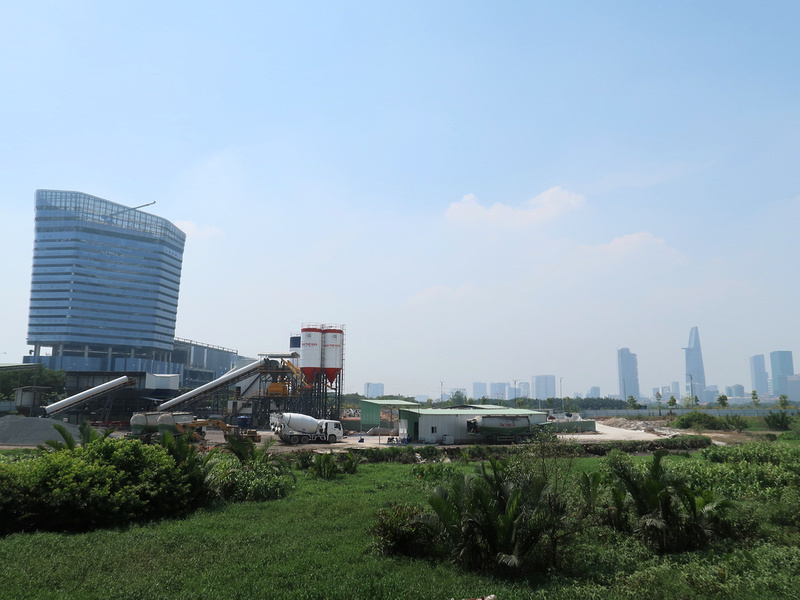 D2 is often referred to as the “Pudong of Vietnam” as it has many similarities to Pudong in Shanghai (swampy farmland that got turned into a city). There’s information floating around about D2, though most of it is by real estate agents promoting specific projects. A lot of the information is out of date as well, so I’ve been spending weekends going out and looking at various constructions sites. It’s hot and grimy work. Knowing what is going to be built, these photos of empty lots will have more value in the future. It will be similar to seeing before and after photos of Shanghai. Not only is January the best for weather, but it’s also pre-Tet in Vietnam. In the weeks leading up to the lunar new year shops and the main streets are decorated with flowers (fake and real). One of my favourite things to do is to visit the pop-up flower markets. This coming year is the year of the pig, which happens to be my lunar zodiac animal. As much as I enjoy the buzz before Tet, I prefer to get out of town while most businesses shut down for the holiday. Vietnam takes the Tet holiday seriously, and there is a national holiday for a week to allow workers from all over the country to return to their family homes. Businesses can be shut from anywhere between 3 to 10 days. Instead will be in Malaysia over the lunar new year. 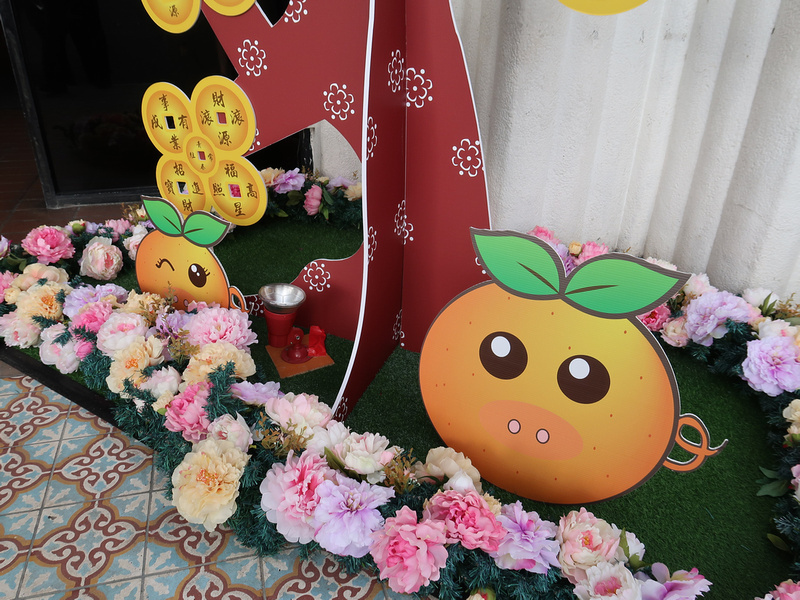 So far all of the malls I’ve been to in KL are decked out for the Chinese New Year, but it wasn’t until I saw this incognito mandarin-pig that I realised that I hadn’t seen any pigs. Malaysia made the news last year after zodiac dogs and pigs went missing. This year it looks like malls have just avoided dealing with the ‘pig’ in the room. I originally booked a flight to KL with the intention of going somewhere else, but I am going to stay in Malaysia and work for a while. Last year I went to Bangladesh over the new year. That was great, but a hard place to work and travel. I enjoy being in Kuala Lumpur, so any excuse to come back is good. 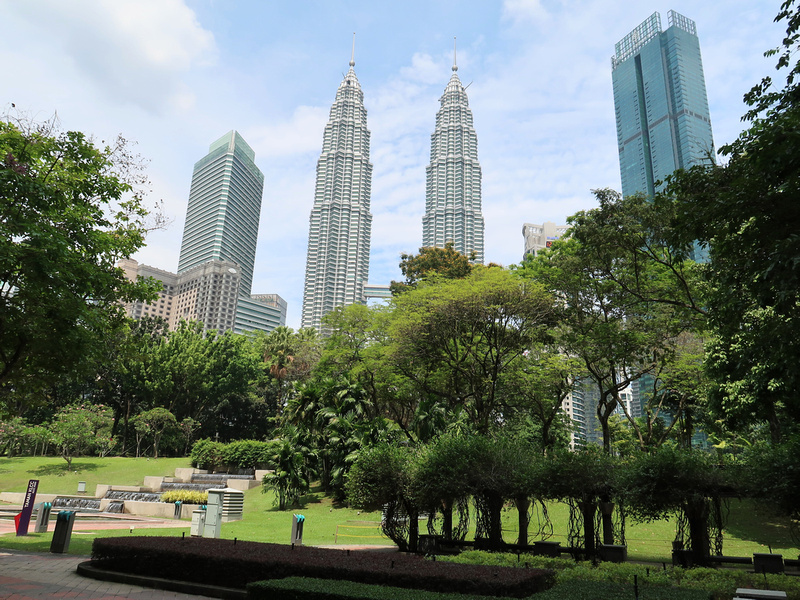 I’m also putting together a Future Kuala Lumpur guide, so stay tuned for that. With less travel I got caught up with blog posts. 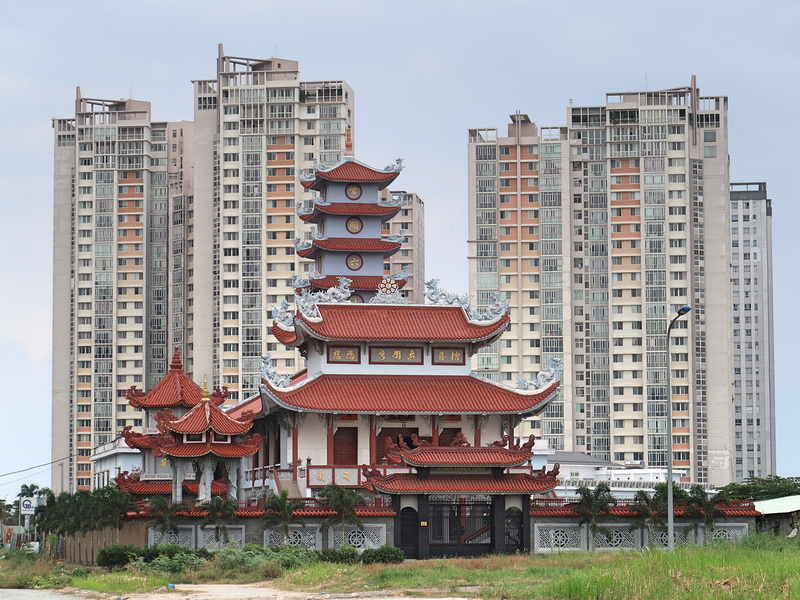 Notes on Macau – Where US casinos and Portuguese heritage meet. Chiang Mai trip report – the provincial powerhouse of Southeast Asia. Pai – The Shire of Thailand. The remote mountain magic of Mae Hong Son. View Bangkok from the King Power MahaNakhon Tower. Pattaya – The beach of Bangkok, and thoughts on retirement. where do you stay in kl? I like the pasar seni/chinatown area and find the lovana hotel good value. yes I usually stay around Pasar Seni/Chinatown or Bukit Bintang. If I’m transitting for less than a day I’ll stay near Brickkfields/KL Sentral so I can access the airport train quickly. I have some of my friends staying here, got to know from them as this is one of the best cities to visit,Particularly food here is really awesome.